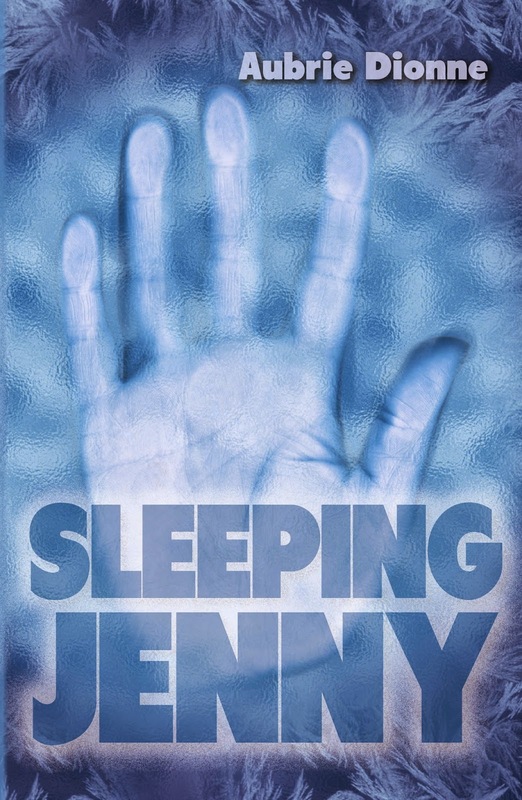 Good Choice Reading: Cover Reveal: Sleeping Jenny by Aubrie Dionne & Giveaway! 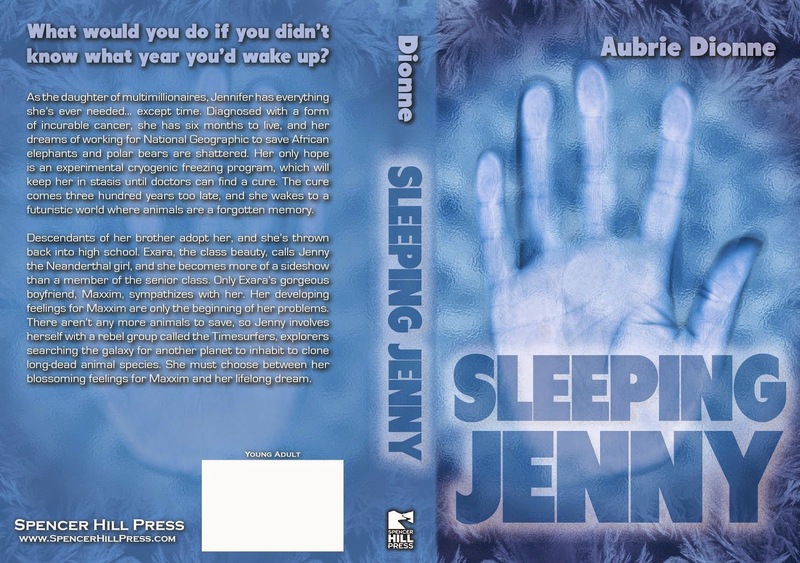 Cover Reveal: Sleeping Jenny by Aubrie Dionne & Giveaway! Thank you for featuring my cover! Looks like a really cool book! I find cryogenic freezing absolutely fascinating. I'll definitely have to check this book out! Thanks!